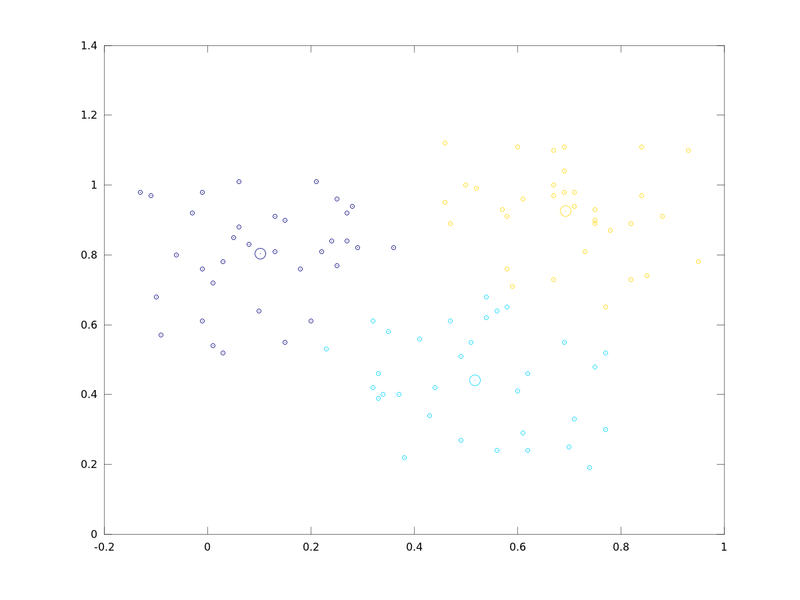 03 Apr 2012 I implemented a simple and heavile commented k-means algorithm example. randomly choosen input vector is in fact bad idea. On the other hand, randomly chosen vectors from interval where all the data points are located perform without any such unexpected problems.